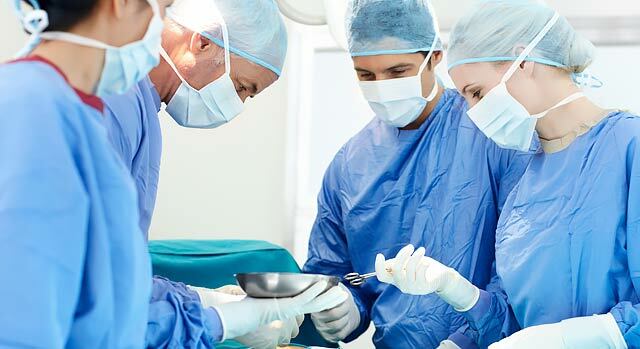 Whether it is for the treatment of digestive disorders or cancer, the surgical team has a wealth of experience in using advanced tools and techniques to make surgery and recovery easier on patients. Patients scheduled for surgery at Corona Regional can preregister online using REGIE, our online preregistration service. Our Home Health program offers medical care to patients recovering from surgery from the comfort of home.